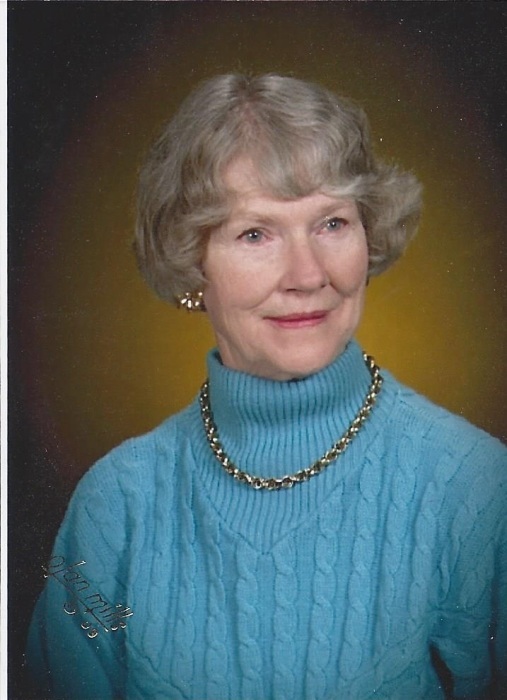 Of Weyauwega, age 87, passed away peacefully surrounded by her loving family on Wednesday, April 10, 2019. She was born on July 30, 1931 in Tustin, WI the daughter of the late William and Gertrude (Stumpner) Nehring. She married Eugene Roemer on June 27, 1953 at the Sacred Heart of Jesus Church in Poy Sippi, where she remained a member until her death. Upon graduating from Weyauwega High School, she worked briefly at the Farmers State Bank in Poy Sippi until her marriage to the love of her life, Eugene. After raising five children on the farm, Catherine then worked at J & K Specialty and in the bakery at Braschs, both in Fremont. Catherine enjoyed baking and won many prizes for her breads, pies and cookies at the Waushara and Waupaca County Fairs for many years. Her children and their spouses would receive their favorite pie as birthday gifts. Her other interests included drawing, gardening, sewing, bowling and dancing. She was a member of the Neighborhood Card Club for 65 years. She is survived by her children: Linda (Peter) Duesterbeck, Victoria (Daniel) Chaplin, Mark (Shirley) Roemer, Michael (Peggy) Roemer and Thomas (Debbie) Roemer; grandchildren: Jacob (Ashley) Duesterbeck, Adam (special friend, Becki Wyatt) Chaplin, Katie (Joe) Kooi, Angie Yach, John Roemer, Jami Gregory and Matthew Roemer and seven great grandchildren. Catherine is also survived by special friend: Dennis Moeller and a sister-in-law: Alice Roemer. She was preceded in death by her husband, Eugene, parents, William and Gertrude, sister, Gloria Roemer, brother, Louis Nehring, sister-in-law, Doreen Nehring, brothers-in-law, Anthony and Donald Roemer. The Funeral Mass will be on Wednesday, April 17, 2019 at 11 a.m. at Sacred Heart of Jesus Church in Poy Sippi. The visitation will be on Wednesday at the church from 9 a.m. until the time of Mass. Interment will be at a later date at Pine River Cemetery. The Maple Crest Funeral Home of Waupaca is assisting the family with arrangements.